In Peterborough & Stamford Hospitals NHS Trust v McMenemy & Ors  EWCA Civ 1941 the Court of Appeal considered the position in relation to the payment of insurance premiums in clinical negligence cases. The Court decided that it is appropriate for a claimant to take out an after the event policy when a conditional fee agreement was entered into. It rejected the argument that the reasonableness of this should be considered on a case by case basis. The court was considering two cases in which claimants had taken out After the Event Insurance policies in a clinical negligence case. Both cases settled before the issue of proceedings, indeed before expert evidence was obtained. In each case the claimant had no personal liability to pay the premium, it was expected that the defendant would pay the policy. The Court of Appeal considered the old Regulations, the Jackson proposals, Regulations that never came into force and then turned to the current Regulations. The Recovery of Costs Insurance Premiums in Clinical Negligence Proceedings (No 2) Regulations 2013 (“the No 2 Regulations”), which came into force on 1 April 2013. 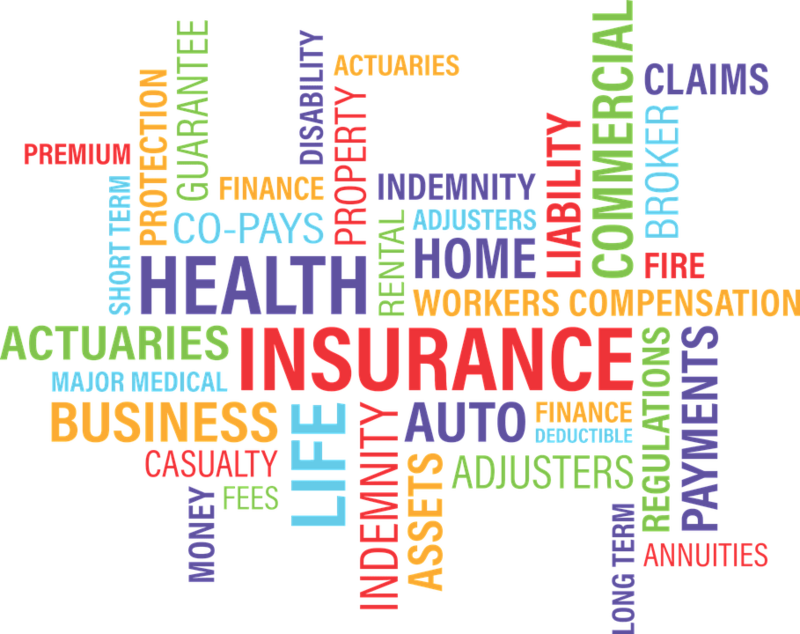 (b) the costs insurance policy insures against the risk of incurring a liability to pay for an expert report or reports relating to liability or causation in respect of clinical negligence (or against that risk and other risks). The Court of Appeal decided that the proportionality applied to clinical negligence claims. “Although there is undoubted force in Mr Mallalieu’s submissions I have not been persuaded that we should depart from the policy decision taken in Callery v Gray and examine the reasonableness of taking out ATE insurance on a case by case basis. Nor am I persuaded that the new proportionality test requires a case by case approach. It is clear from the Government’s formal response to Sir Rupert Jackson’s recommendations that “for reasons of public policy” the Government decided to exclude ATE insurance premiums relating to the cost of expert reports in clinical negligence cases from the general abolition of their recovery. The concern was that claimants might not be able to afford the “upfront” costs of such reports, and thus that access to justice might be unduly restricted. Section 58C (2) (d) expressly requires a qualifying policy to apportion the premium between the recoverable and the non-recoverable elements. Although the first set of regulations would have barred recovery where no report was in fact obtained, that obstacle was removed from the No 2 Regulations. Nor did the Government accept Sir Rupert’s recommendation that there should be a breathing space equivalent to the protocol period during which the taking out of ATE insurance would be premature. The Government knew, as Sir Rupert had reported and as the case law made clear, that ATE policies were taken out at the same time as a potential claimant entered into a CFA, and must have intended not to disturb that practice. That, as it seems to me, was also recognised by the Explanatory Memorandum accompanying the No 2 Regulations. For these reasons, in addition to those advanced by Mr Bacon, I consider that it is still permissible for ATE insurance to be taken out as soon as a claimant enters into a CFA. The case law has also emphasised that costs judges do not have the expertise to second guess the insurance market, still less to deconstruct a policy that is offered as a package into its constituent parts: Rogers v Merthyr Tydfil at . The only inroad into that principle is section 58C (2) (d) which requires the insurer to make that apportionment. The District Judge in Mr Reynolds’ case was wrong, in my judgment, to find that although it was reasonable to take out ATE insurance against the cost of reports on causation it was unreasonable to insure against the cost of reports on liability. There was simply no evidence on which he could have come to the conclusion that any such limited ATE insurance was available in the market. I have said that a number of different forms of ATE insurance have been identified in previous cases. It may well be that it would be open to a defendant to argue that it was unreasonable or disproportionate to take out one kind of ATE insurance rather than another. The old practice direction directed consideration to the question whether any part of the premium would be rebated on early settlement, and it may be that it would be unreasonable in some cases to take out a single premium policy rather than one with stage payments; or one with the possibility of rebated premiums. But those questions go more to whether the amount in question was reasonable or proportionate rather than to the question of principle whether ATE insurance may be taken out at all at the outset. Questions relating to quantum are not before us and are, we were told, due to be considered by this court in another test case.